All plants help us to live and remove pollutants from the air. But some plants act as efficient purifier more than the others. Check out those 5 plants below. Boston Fern has curved feather-like leaves. It can be planted in hanging baskets and requires constant moisture and humidity. It removes formaldehyde, xylene and mercury, and arsenic from soil. It is a highly efficient natural air purifier. Snake plant has hard and sharp leaves that require low light with dry conditions. Unlike other plants, it absorbs carbon dioxide and releases oxygen. Due to this process, it boosts sleep at night. It helps in lowering carbon-dioxide and removes formaldehyde and xylene. Money plant has dark green leaves with golden strips and has an element of glimmer. It looks good at home or office as it can be planted in small and medium-sized pots. It grows fast and clings itself to a support to climb up while growing. 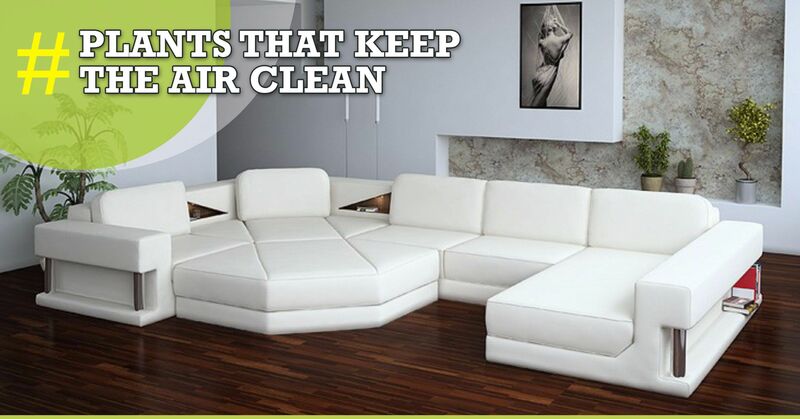 It removes formaldehyde and benzene. Broadleaf Lady Palm is a tree-like type of plant which is easy to grow. It has a fan like patterned leaves that looks quite charming inside a room. It removes ammonia that causes respiratory disorders. The Peace Lily is a small plant which is easy to grow and flowers in the summer season. They adapt well in shady places and needs watering every week. But this plant is poisonous to pets. So, if you have any pet at home then it is advisable not to keep it. It removes ammonia which causes lung disease and benzene which causes cancer. It also removes formaldehyde causing ENT problems and trichloroethylene causing damaging results in the nervous system. Plants are a gift to us by the almighty. They provide us innumerable benefits for our wellbeing. Unnecessary cutting down of trees has led to the increase of pollution in the environment. We should grow more plants or trees so that they keep our air clean, free from air contaminants.The above 5 plants are easy to keep in your surroundings and grow them whenever you want to. 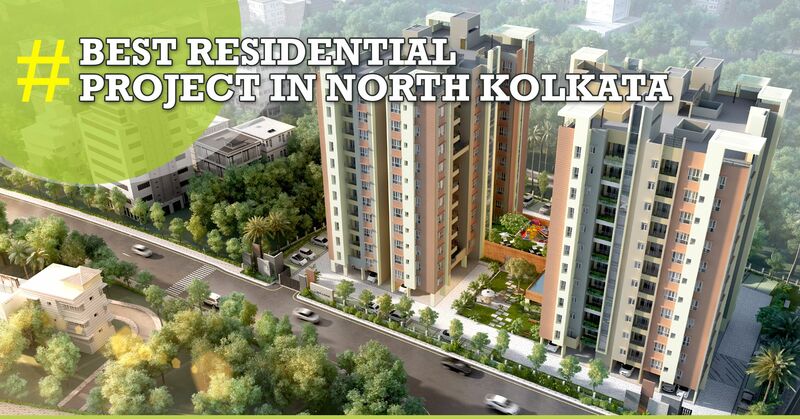 StarOm Realty Group, the leading real estate developer in Kolkata believe in green practices. They care for you enough to provide you with the above healthy tips. Do contact StarOm Realty for more information about various lifestyle tips and real estate project related queries. Thank you so very much for sharing this nice article. This is a very helpful article and I have learned a lot from this content. Hope you will share similar articles on the different topic.